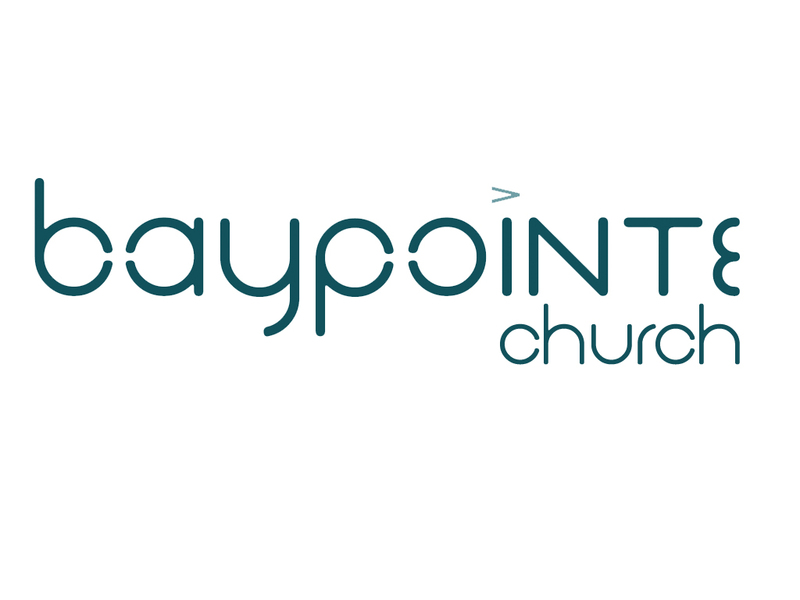 Baypointe Church is a church plant in the organizational phase located in beautiful Panama City Beach FL. The leadership team is currently working to build a team of people that are willing to go on a journey of faith as Baypointe prepares for launch on April 4th, 2010. If you live in the Panama City Beach area and would like to be a part of this amazing new church, please send an email to info@baypointechurch.tv. We are excited about the birth of Baypointe and look forward to making a difference on the Emerald Coast! As you teach and pray about the many types of love, and loving the unloveable, I will pray that God will open hearts and strengthen relationships in each of your church families. To stay in love is easier than it may seem. Just be the best person YOU can be and you will begin to notice that others in your life suddenly have fewer flaws and greater strengths than you might have thought. Face each person in your life with an open, loving heart that reflects the love God has for you. Love is more contagious than the flu!